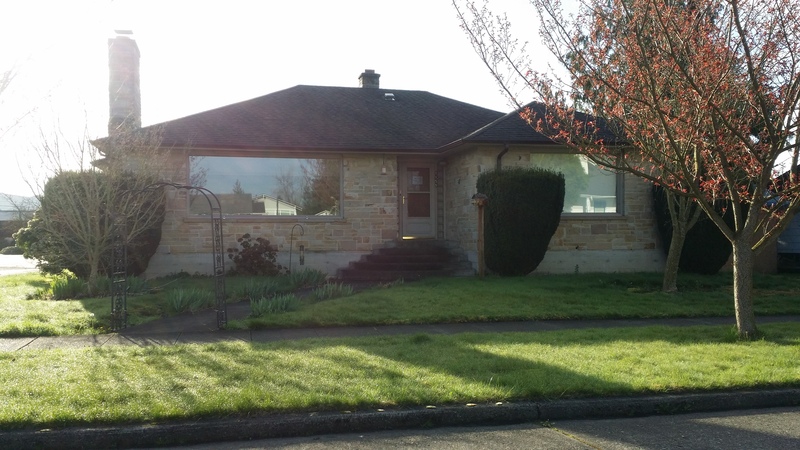 In September of 1999 we bought this house in Enumclaw, deceived that it would be used for the Lord’s work. When WinePress changed ownership on April 1, 2010 I was immediately given a 50% pay cut which forced me into a short sale. The “pastor” who was the Executive Officer of WinePress (the same one who is serving 18 years in prison) bought the house for a pittance of what I owed and members of Sound Doctrine have been living there ever since – for free, even up until this last weekend. The house has finally gone into foreclosure and today is going on the auction block. PRAISE GOD! who are treacherous without cause. Today is definitely a day to praise God for His faithfulness and for His mighty right arm.